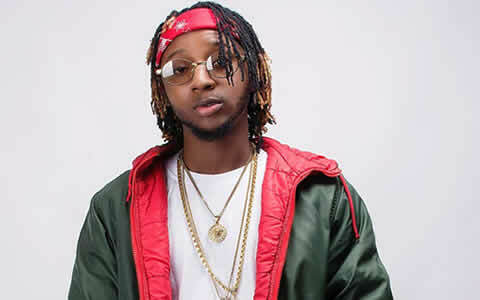 He’s the first of 3 siblings and he loves Wizkid a lot, he says nothing will make him quit the game. He has no favourite colour, neither does he have any hidden talents. 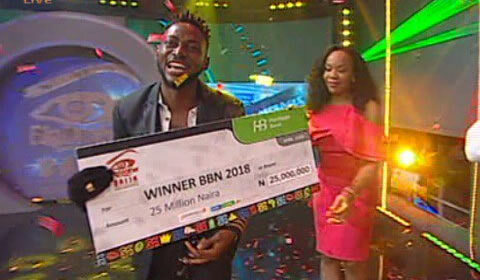 He also enjoys reading the Bible, poetry, dancing, rapping and singing. 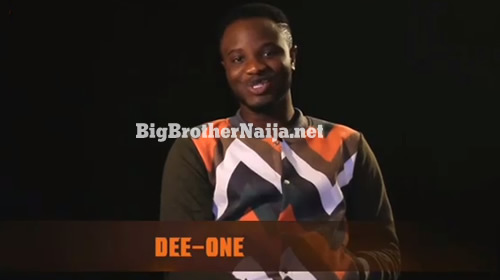 Dee-One confessed he would sorely miss his phone, but he can trust Big Brother Naija fans to love the humour he brings into the House. 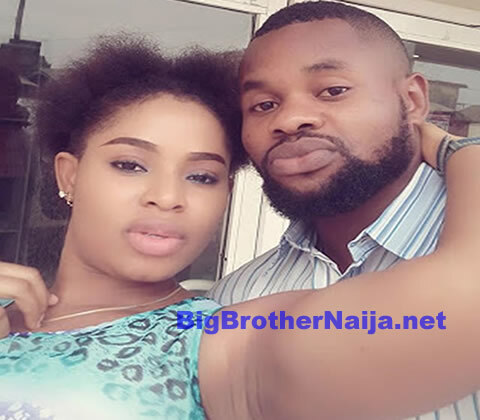 What will you be bringing into the Big Brother Naija House: Humor. What irritates you most in other people: When people don’t have a sense of humour.